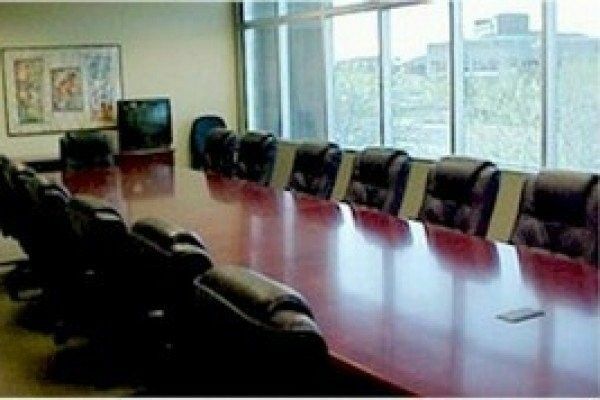 Serviced offices located in a beautifully appointed, first-class office building featuring a North Scottsdale address. 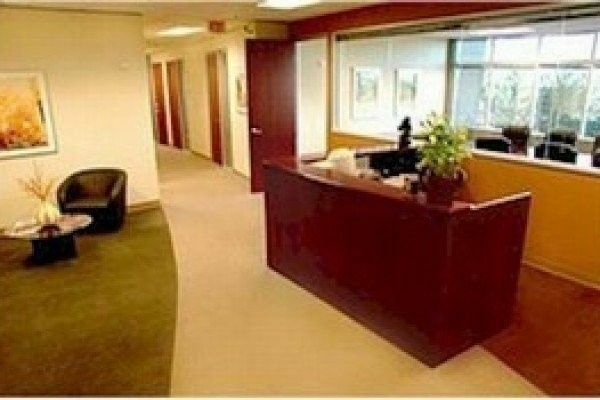 This office space boasts a highly appointed two-story lobby and attractive landscaping. 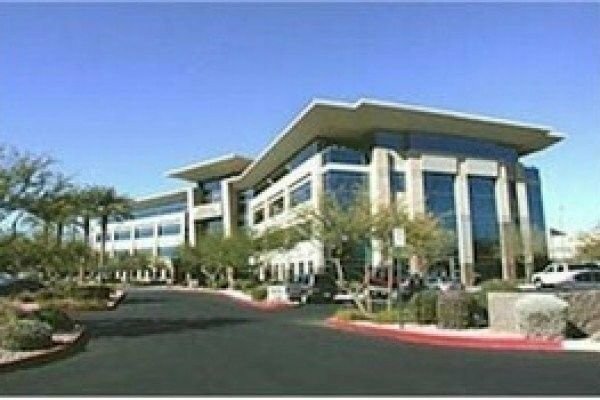 Conveniently located directly across the street from the Kierland Commons Executive Park, within five minutes of the 101 Loop and State Route 51 Freeways, and within 15 minutes of world-renowned Old Town Scottsdale, our office business center is in an ideal location.